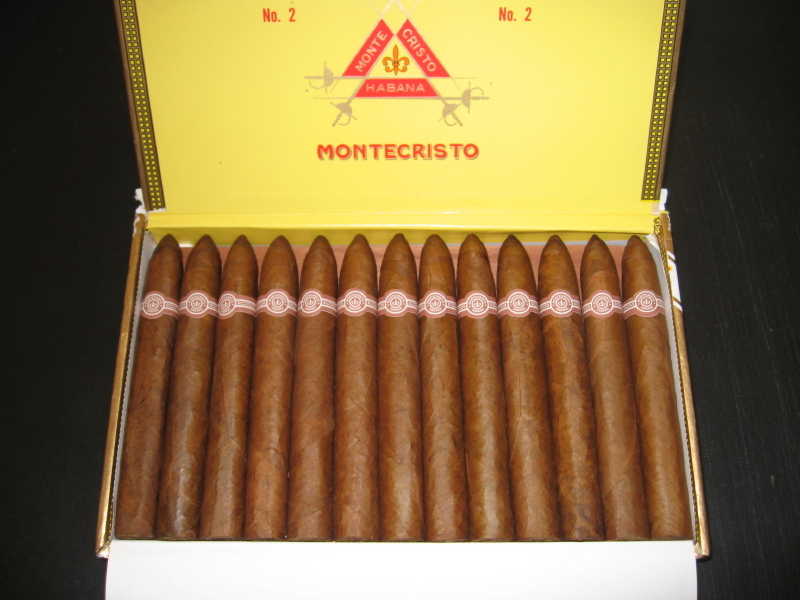 Montecristo No. 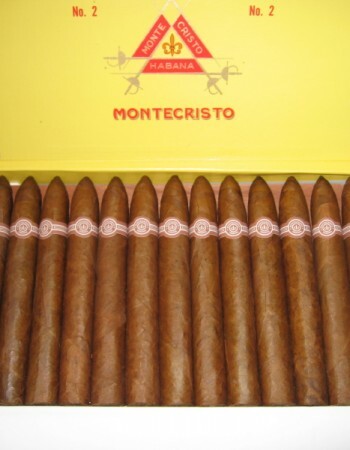 2 | Old Morris Tobacconist Victoria BC, Fine Cigars, Humidores and Tobacco Merchantile. The No 2 is a 52 ring gauge imbued with subtle-to-medium spicy notes and zero trace of bitterness. Wood undertones and hints of cocoa add to the earthy, grounded flavour of this cigar. Enjoy the ample smoke and slow, even burn.